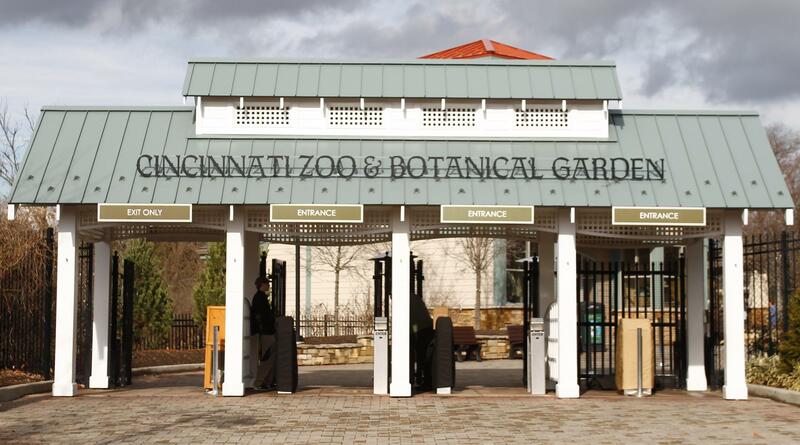 The Zoo wants Hamilton County Commissioners to okay a flat renewal of the Zoo levy. The county's Tax Levy Review Committee is considering the request and will make a recommendation to the board. And not just Butler County but Warren and Clermont as well. Just how likely or possible would that be? Brinkman says the Zoo pitches itself as a major economic driver for the region, so if that's true, he asks, why shouldn't everyone in the region help feed the elephants? “Why haven’t they made the case that it is so valuable to these other counties? And maybe that’s where they should be going instead of constantly coming to the Hamilton County taxpayers and dumping it on us,” he says. Zoo Director Thane Maynard says the idea isn't without merit. But would the zoo consider it? Okay, but if they would pursue it, could it work? “I’m not aware of a mechanism by which you can have a multi-county levy for this purpose,” says Don Mottley, an attorney with Taft, Stettinius and Hollister. Mottley says Ohio legislators would have to change state law, which isn't unheard of but would be pretty hard to achieve in time for the November election. He says counties could possibly offer up some lodging tax dollars collected for regional tourism. Another possible avenue, according to NKU's Chase Local Government Law Center Director Phil Sparks, would be an Ohio statute that allows for a Regional Arts and Cultural District. The trick then would be making the case that a zoo is a cultural venue. In 2011, the Toledo Zoo in Lucas County tried asking a neighboring county to levy a property tax. The question made it to Wood County commissioners who refused to put the issue on the ballot. Similar conversations about regional funding for Music Hall, the Museum Center and other attractions have also stalled.